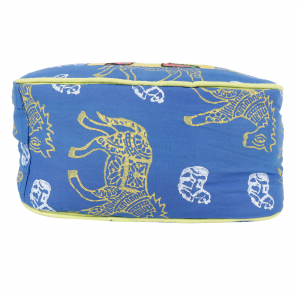 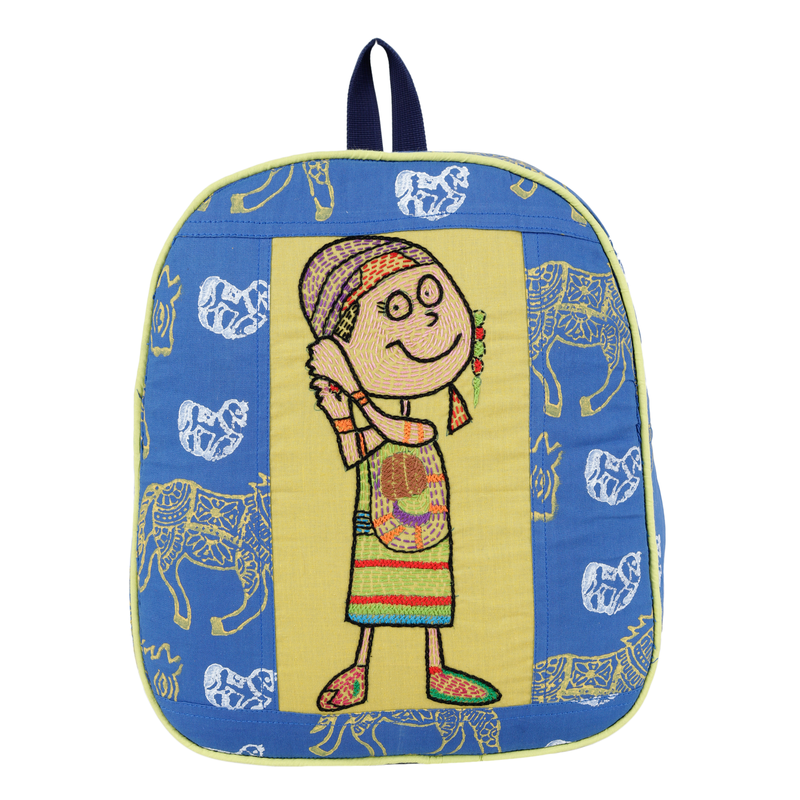 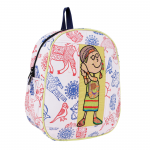 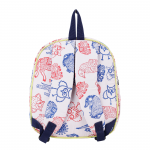 This attractive school bag is made from cotton with ethnic hand block print. 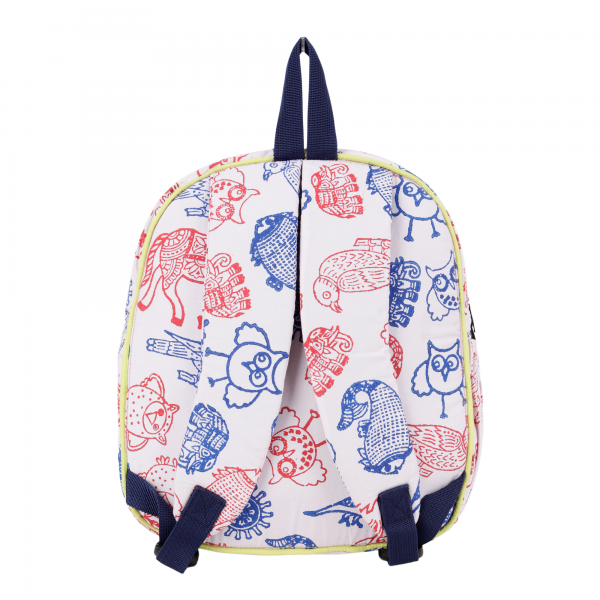 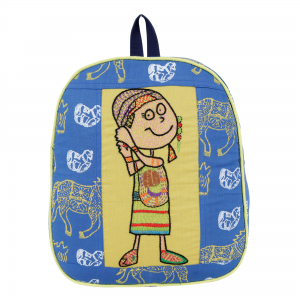 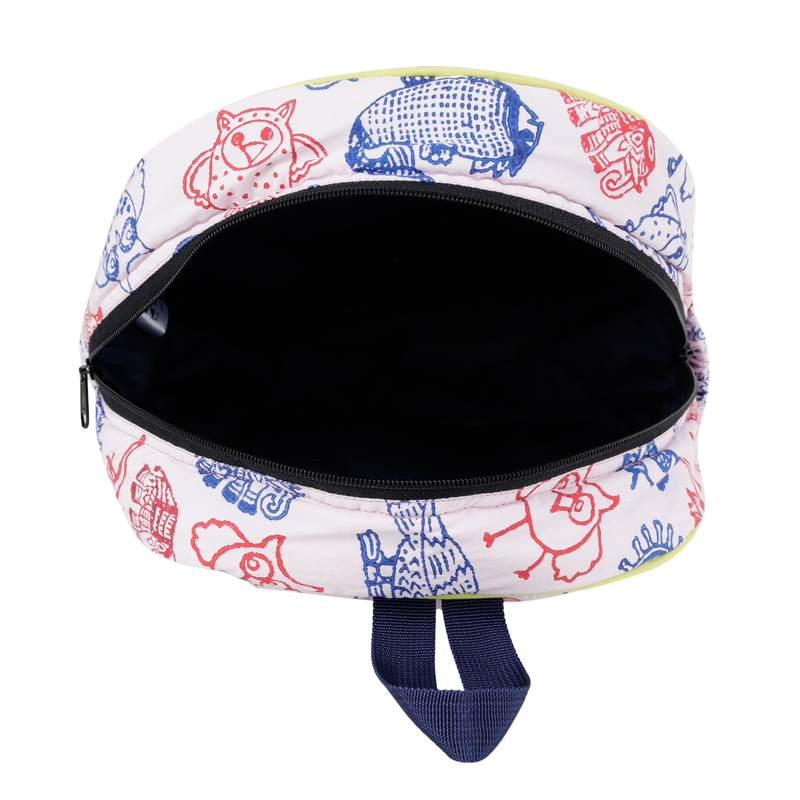 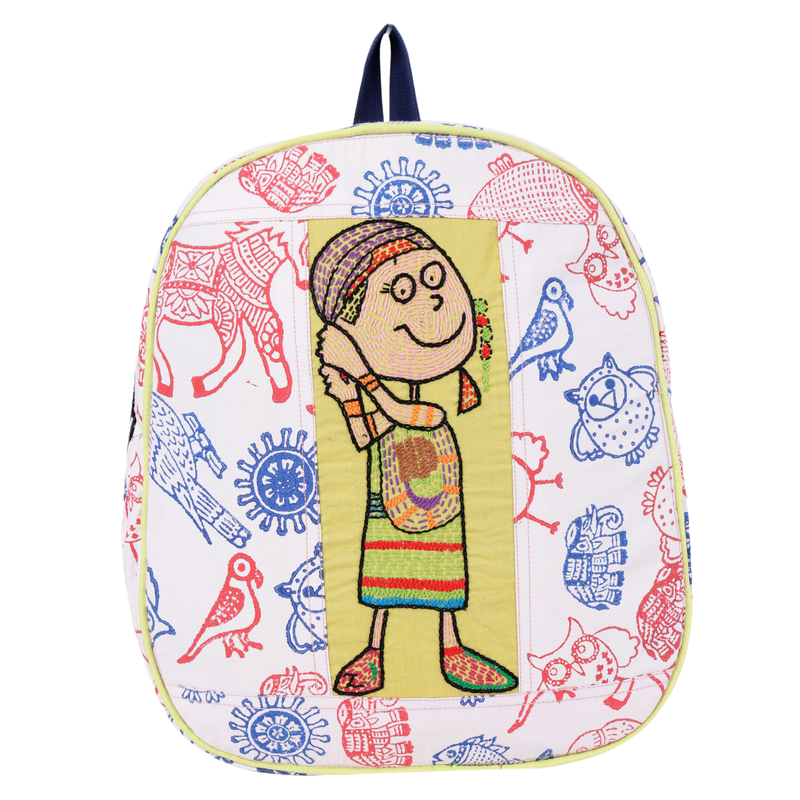 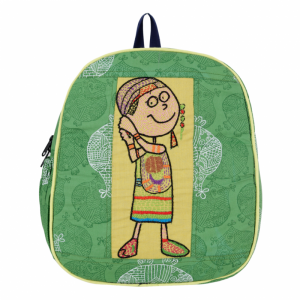 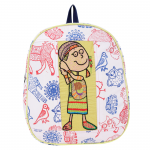 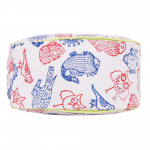 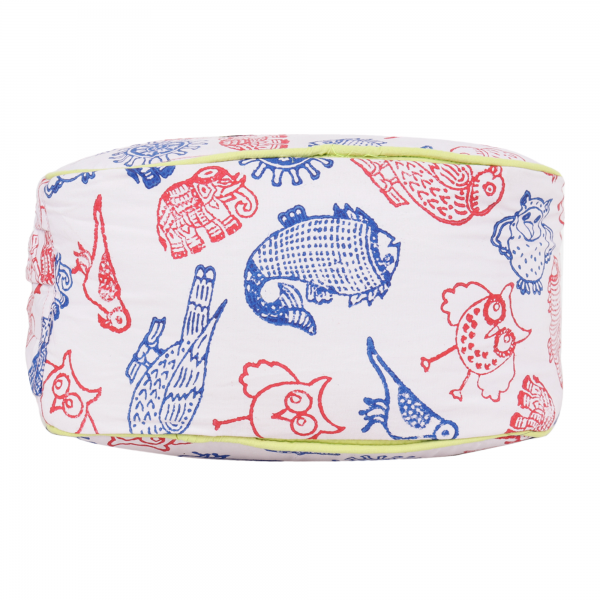 The chin product features doll embroidery motif, which will surely be liked by your children and they will love to go to their school with their favourite Bag.It is so trendy and attractive and also durable. 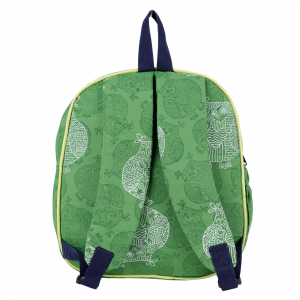 Manufactured by rural women your purchase contribute in their livelihood.